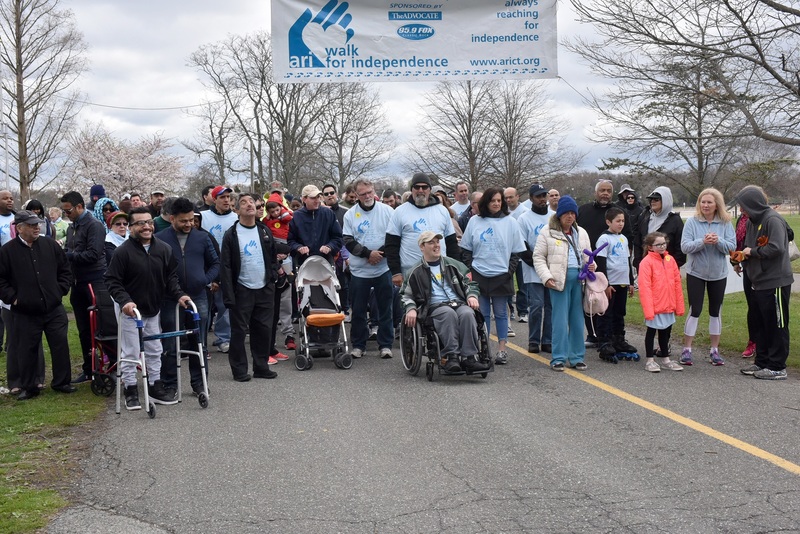 Welcome to the 13th Annual Walk for Independence fundraising site! 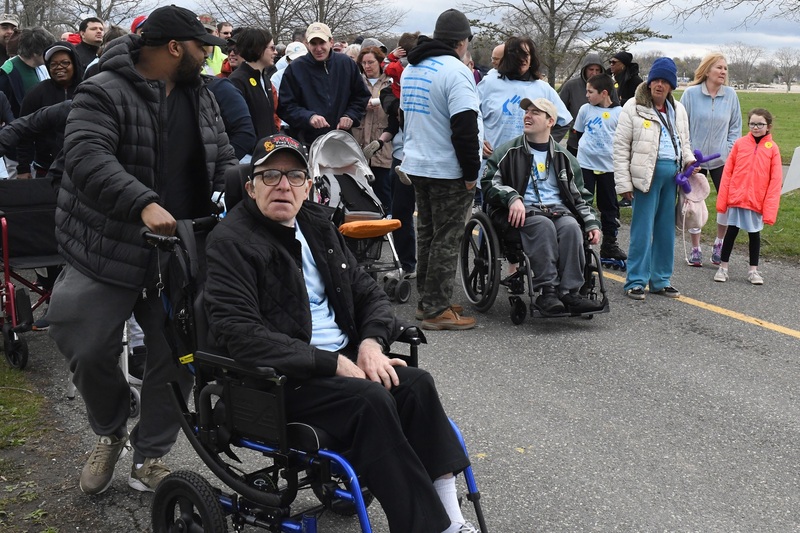 The Walk will take place on Sunday, April 28th at Cove Island Park in Stamford, CT. We thank you for your support of this event and ask that you register, start a team or join a team, and spread the word of this event to benefit programs at ARI. 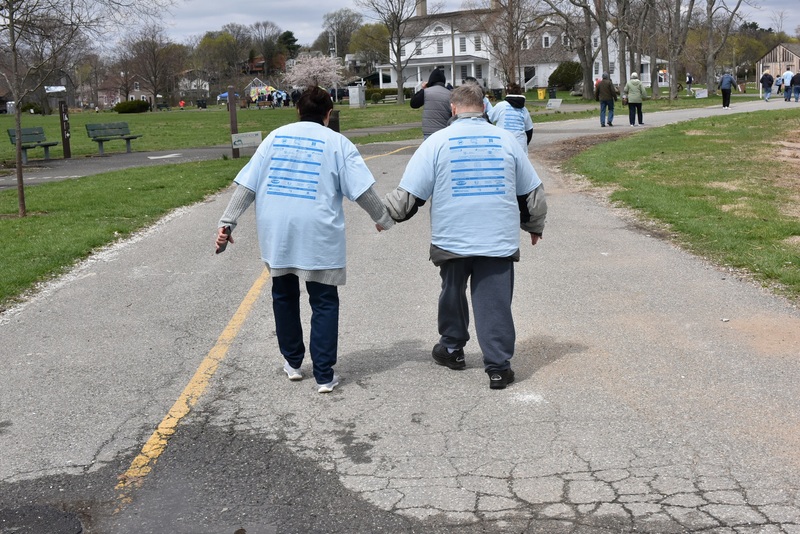 ARI supports people with developmental disabilities. Your support will enable to achieve their fullest potential while enriching their lives. From this site you can register, form a team, join a team, and begin raising money in support of ARI. Whether you raise $5 or $5,000 you will be helping ARI and the nearly 150 people we support. Once you have started a fundraising page or team, we ask that you share the page with your friends, family and others. If you need assistance or need more information please contact Gerard Gasparino at gasparinog@arict.org or call (203) 324-9258 ext. 3023.